The Maine Medical Center Research Institute, located in Scarborough, has been conducting basic and translational research for over 25 years. 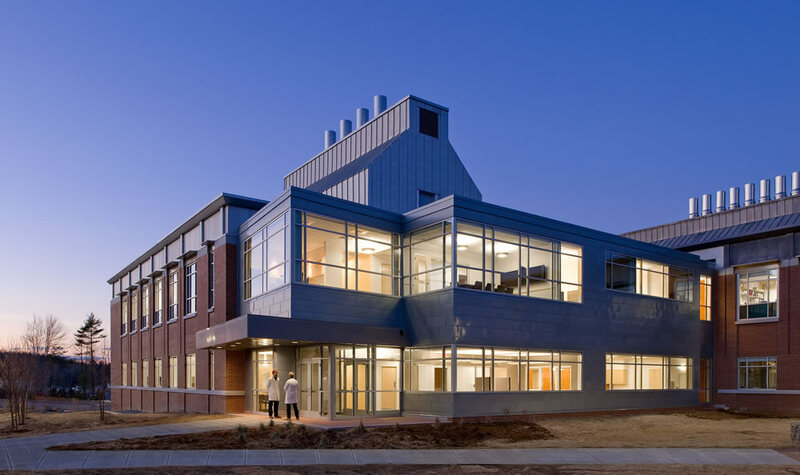 Founded in 1991 as a division of Maine Medical Center, the research institute established its current location in 2001 and nearly doubled the size of the facility during an expansion in 2008 to support its growing research endeavors. The institute now includes four main centers of research: Molecular Medicine, Clinical and Translational Research, Outcomes Research and Evaluation, and Psychiatric Research. Within the Center for Molecular Medicine, there are ongoing basic and translational research programs in cardiovascular, kidney, bone, metabolic, and vector-borne diseases as well as in cancer and stem cell biology. To further their research, investigators rely heavily on the use of state-of-the-art instruments in 12 shared core facilities. 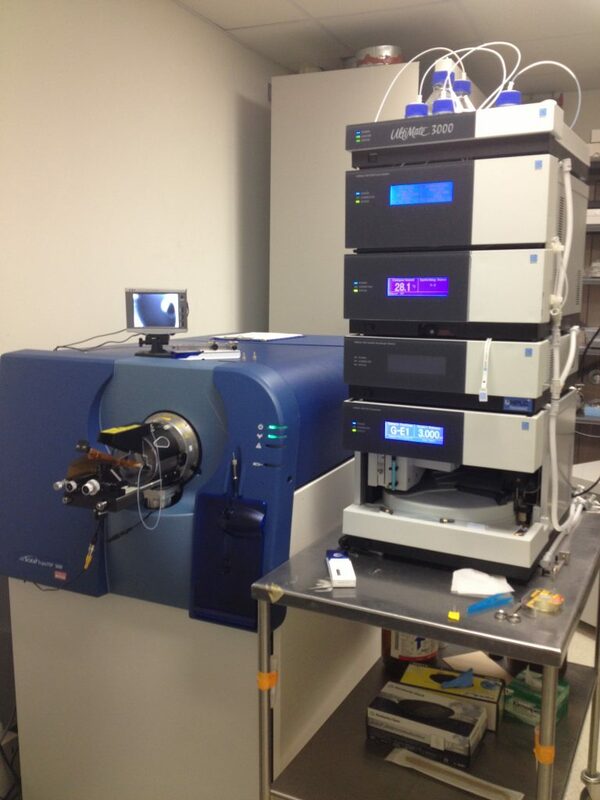 A mass spectrometer and liquid chromatography system in the Proteomics and Lipidomics Analysis Core facility at MMCRI. Each core contains the equipment and expertise needed to conduct experiments in a specific area of interest. In addition to supporting internal research, the resources and services within many of these core facilities are available to the outside community. Resources, among others, include a Research Laboratory Services Core offering high-throughput testing for a wide range of human biomarkers, a Mouse Transgenic and Gene Targeting Core using CRISPR/Cas technology to generate novel mouse models, a Proteomics and Lipidomics Analysis Core to identify and quantify protein and lipids in mouse and human samples, and the BioBank tissue repository with over 100,000 human tissue samples available in multiple formats. In addition to its basic research programs, MMCRI and its partners were recently awarded a $20M grant from the National Institutes of Health to establish a clinical and translational research network in northern New England. The five-year program aims to foster collaborative research activities to improve both the overall health and the delivery of healthcare to people in this region. 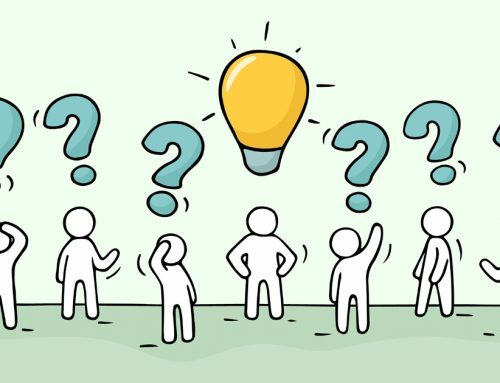 Through their Clinical Trials Office, the research institute also provides clinical research coordination and project management for investigator-initiated, industry-sponsored clinical trials and grant-funded studies. In 2017, they have supported 246 clinical trials in in 11 critical research areas including cardiology, oncology, pulmonary medicine, and psychiatry. As an academic research institute, MMCRI promotes the development of the next generation of scientists through well-established relationships with the University of Maine and Tufts University. Their training programs are a good source of up-and-coming talent; since 2000, MMCRI has trained 33 graduate students and 75 postdoctoral research fellows, many of whom continue to reside and work in Maine. With over $39 million in grant funding awarded in 2017 alone, MMCRI’s programs are rapidly moving forward. Their willingness and ability to share modern technology and expertise through their core facilities makes them uniquely positioned as both a source of productive collaborations and a resource for academic and industry investigators looking to access state-of-the-art equipment on an as-needed basis. For more information about MMCRI or its core facilities, contact Julianna Myers at jmyers2@mmc.org or 396-8219.